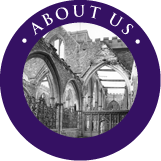 THE TEMPLE ECCLESIASTICAL CHARITY is a Bristol grant making trust which specifically funds Church of England projects within the former Ecclesiastical Parish of Temple or Holy Cross and in the Archdeaconay of Bristol as it was on 20th January 1992. 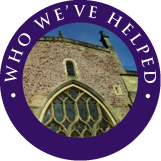 As a grant giver we are pleased to have helped a number of churches and projects over the years, in some cases being the initial funder. If you are interested in who we have supported over the years do go to our link below where we showcase a few of the projects we have supported. 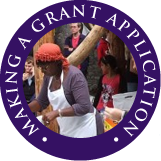 We welcome applications for grant funding from Church of England Churches within our defined area and projects which meet our criteria. Please do read our criteria very carefully as our grant making is very defined both geographically and in terms of what we can give to under our trust deed.